Well, I finally got my locs colored! It's been a long time coming. I'm sleepy and it's late so I'm going to just post the pics and go climb in the bed. 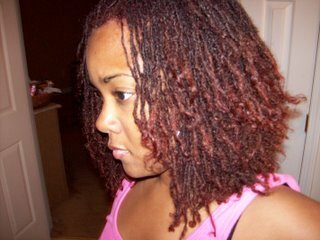 Check out the new color...Ms. Dee you did the DAMN thang on the color. I absolutely love it! That's a good color on you. It looks great. Your color look really rich and very complimenting to you! One day I may get the nerve to color mine but they are only 9 mos. so maybe when they are a year. I love it! Did you get it done professionally here in Atlanta? 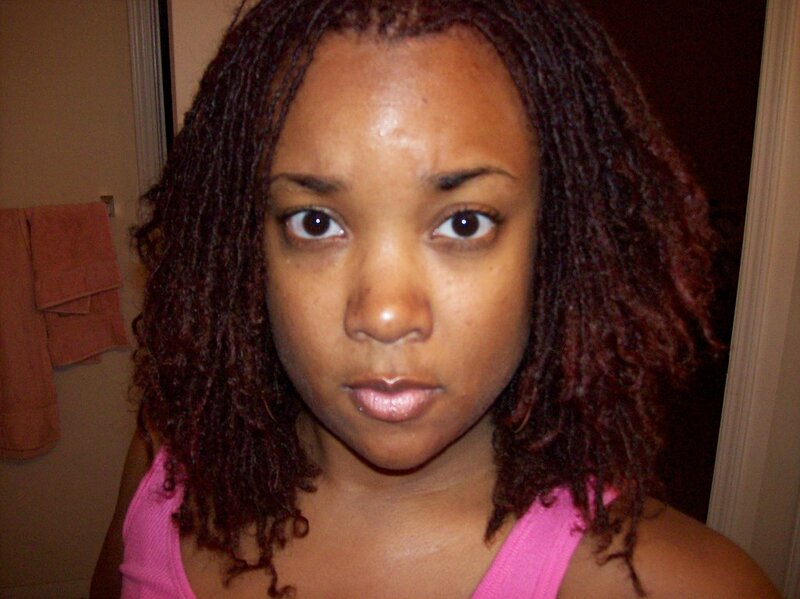 I really want to re-dye my locs, but haven't decided on a color yet. Yes, I got it done right here in Atlanta by my consultant. Let me know if you want her name and number. You are really rockin that color. BTW - How was New york? Thanks! New York was great! I absolutely loved the play...want to go back very soon. Nice very nice. Beautiful hair, beautiful person. I am so loving the colour!!!! 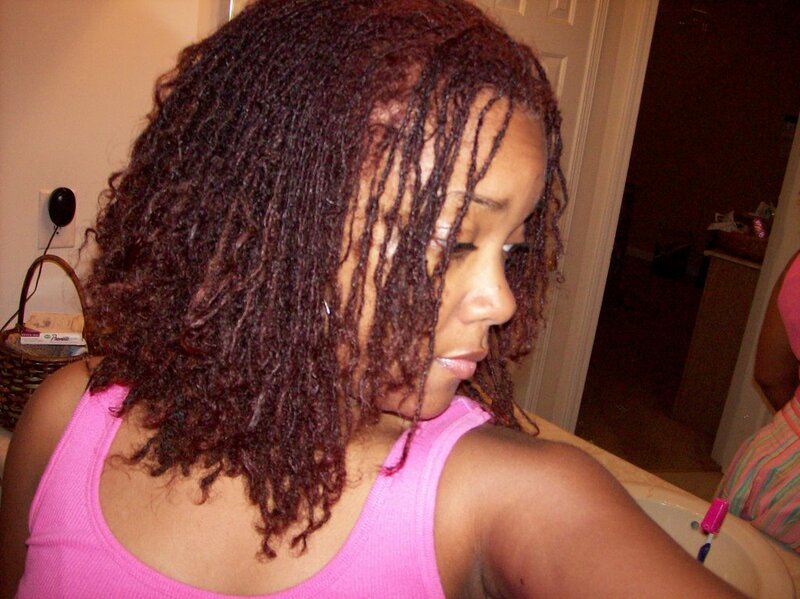 Your hair color and growth is just amazing! I'm diggin' it!! I think your SL's are sooooooo beautiful. I like the redish color the most. My SL's look similar to yours, just not as long, I now see where I should be in the nexe 6 to 8 months. 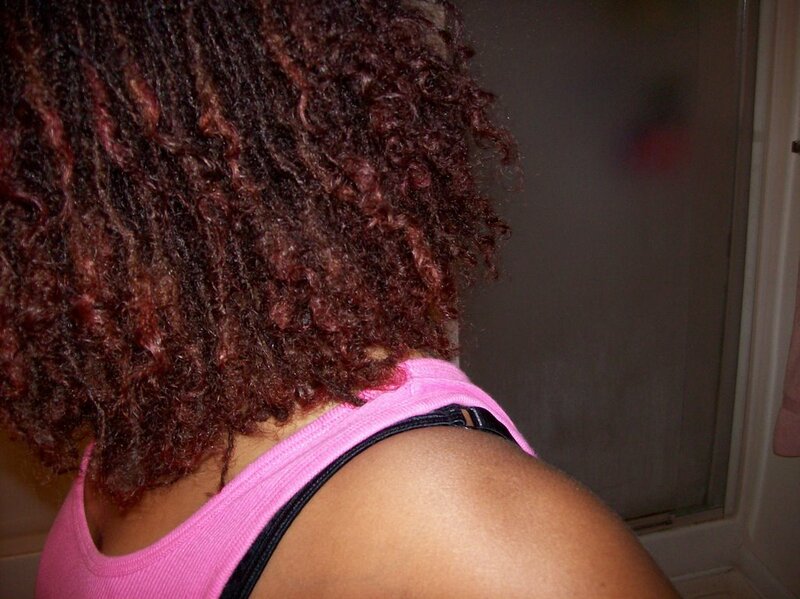 Again, Your locks are so very beautiful.